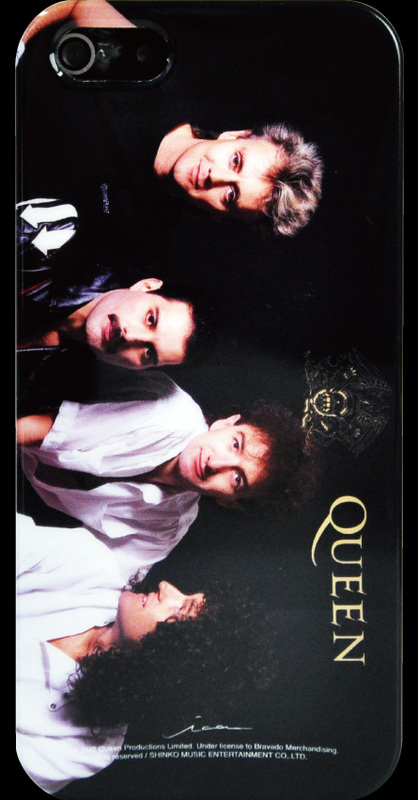 Music smartphone case of this QUEEN is, 1985 to artist photos that have been Japan tour when shooting for "Music Life" magazine cover, precious band name logo, it was produced by design that the band marks the motif. Europe licensors, 4 of the large major label artist production, certified licensed products from domestic magazines, etc.. 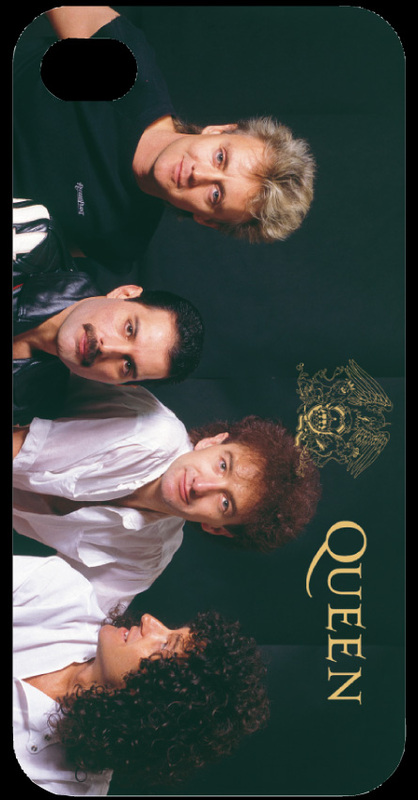 Currently, out of print.